There are never enough opportunities to honor those who serve in the armed forces. There are several holidays dedicated to doing just that, but Christmas is another opportunity to show they are loved and thought about all year. 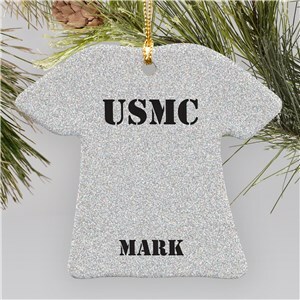 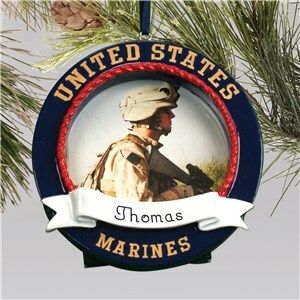 GiftsForYouNow.com has the perfect gift to give your military loved ones in the form of a personalized Military Christmas Ornaments; decorations that proudly state how honored we are to have those that serve. 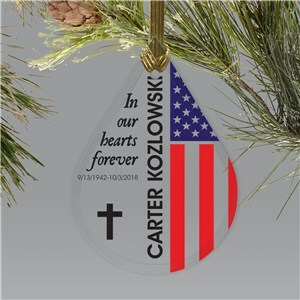 We put a variety of Christmas ornaments on the tree each year. 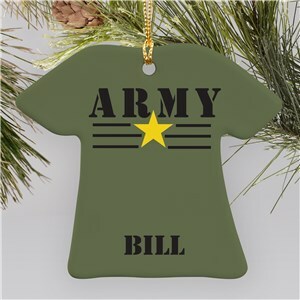 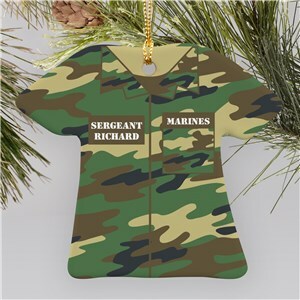 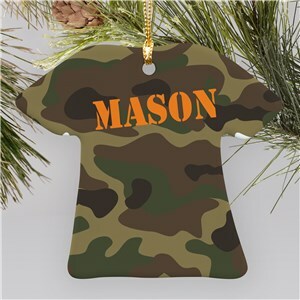 One of the best styles to put on is a ceramic ornament; and a great way to make ceramic ornaments even better is making the ceramic military Christmas ornaments. 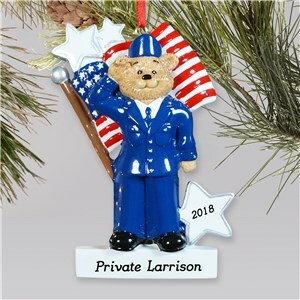 Display a picture of military family member proudly serving their country, personalize an ornament with a salute to the Marine Corps, or give a more decorative and festive holiday ceramic bear ornament; each will serve your Christmas tree well. 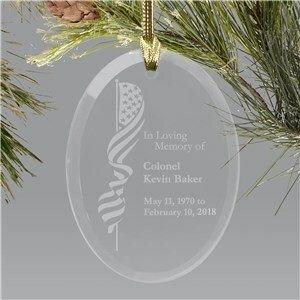 Military memorials are a time honored tradition. 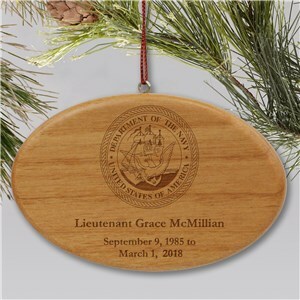 Throughout history humans have strived to honor and appreciate those who serve in the armed forces. Few other tokens look as noble as one crafted out of wood; a symbol of the land in which they fight so hard to defend. One of the several engraved wooden military Christmas Ornaments would be another token of honor for your soldier to admire. 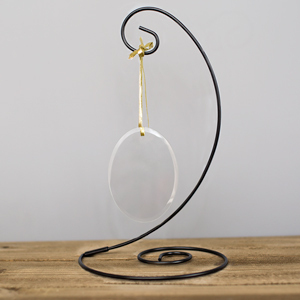 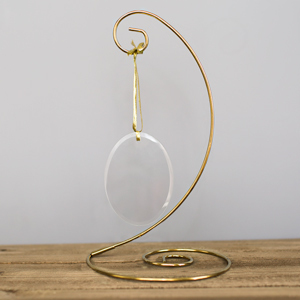 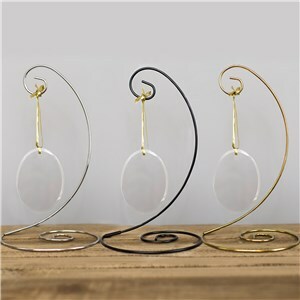 A very chic look for a Christmas Ornament is glass. By getting an engraved glass military Christmas ornament you showcase how fragile life is, especially those of our fallen soldiers. 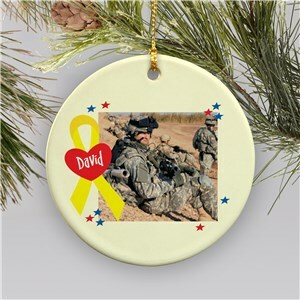 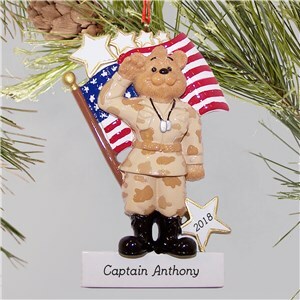 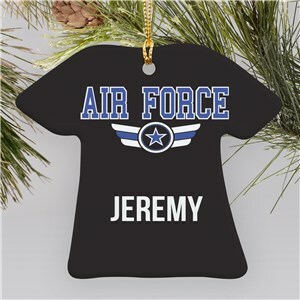 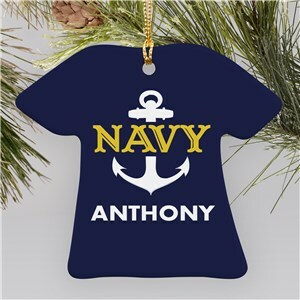 GiftsForYouNow.com wants to honor all those who have served in the armed forces, and they have done it through customizable Military Christmas Ornaments that military families would honor for generations to come.